For vehicles for sale that offer you great capability, style, and reliability, you can't go wrong with a sweet new Kia car for sale from Ewald's Kia dealership by Waukesha, WI! At Ewald's Kia dealers in Milwaukee, will quickly find that there is a huge selection of incredible new Kia models and body styles of vehicles for sale to look at and try out, and each one has a ton to offer you while you are out on the road. 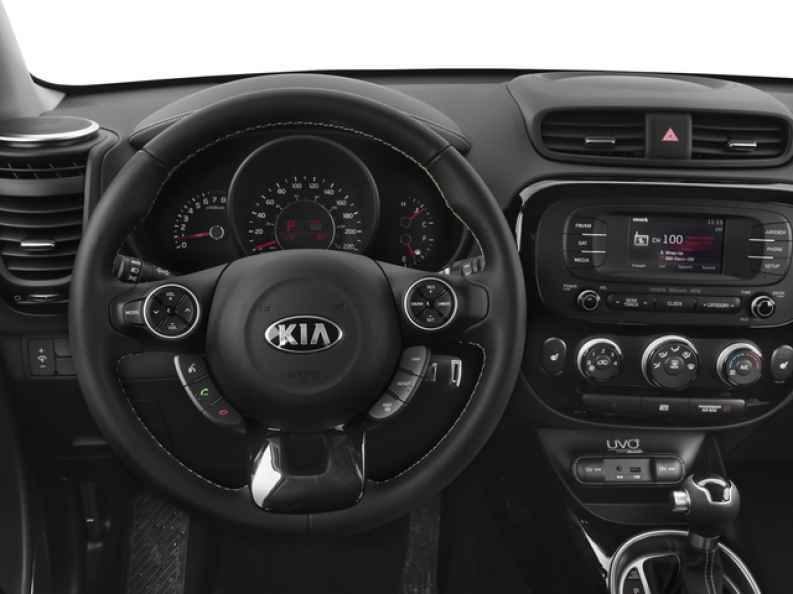 Ewald's Kia dealers in Wisconsin has many different kinds of affordable new Kia cars, SUVs, minivans, and even trucks for sale for you are sure to find a brand new Kia vehicle for sale that is just right for what you want and needs, and for a fantastic price! With Ewald's Kia dealer in Milwaukee, you can try out any of these amazing new Kia vehicles for sale out on the roads of Wisconsin, helping you find the vehicle that is right for you with ease! From new Kia Cadenzas for sale to new Kia Souls's for lease and sale, Ewald's Kia dealer in Milwaukee is sure to have an excellent vehicle that is just right for you, and for a price that you'll love. With Ewald Kia you can even find many awesome lease offers and new car deals that make it much easier for you to squeeze that new car you want well within your budget! So come on by Ewald's Kia dealer in Milwaukee today and take a good look at what our new Kia cars for sale have to offer you today, such as this new Kia Soul for lease and sale, the 2017 Kia Soul Base. For incredible style and efficiency on one sweet vehicle, you will love the brand new Kia Soul for lease and sale, as it is stocked with plenty of features to enjoy all wrapped up in a stylish body that will please the eyes. With this new Kia Soul for lease and sale in your hands, you can experience plenty of speed for your everyday needs and more from the swift and efficient 1.6L GDI DOHC Dual CVVT I4 Engine that gives you up to 130 horsepower. 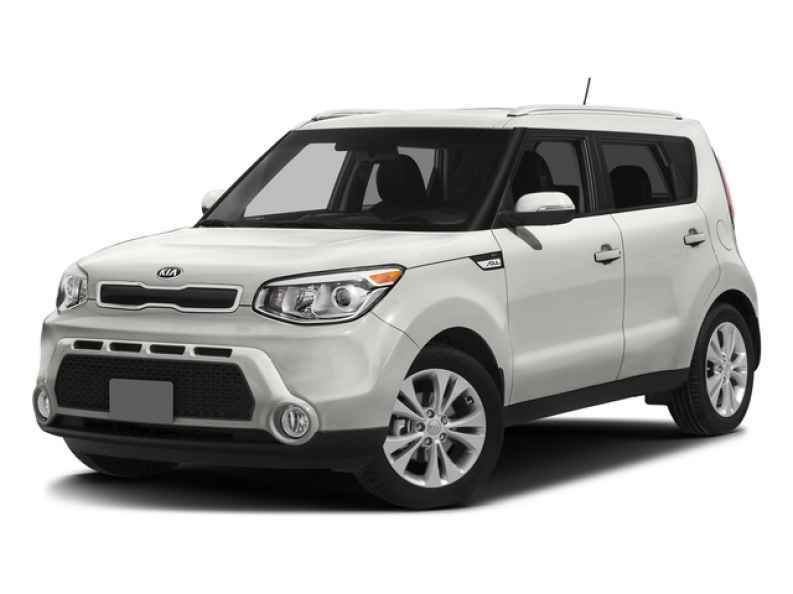 This amazing new Kia Soul for lease and sale has even more to offer you when you look at the many amazing features and available options that it offers you, such as the Privacy Glass, as well as an awesome Adjustable Steering Wheel. and even Air Conditioning. Come check out this incredible new Kia Soul for lease and sale today with your own eyes! If you want to see this new Kia Soul for lease and sale with your own eyes then stop on by Ewald's Kia dealerships by Waukesha today, and take this amazing vehicle out for a test drive, located right here at 36883 E Wisconsin Ave Oconomowoc, WI 53066!